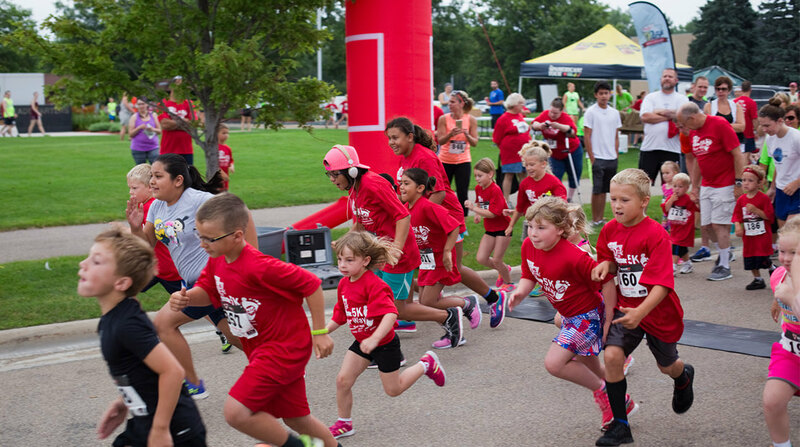 The Hormel Foods employee resource group, Women Our Way, will be hosting its second annual 5K Our Way race Sept. 7 in Austin, Minn. All proceeds will go to the Women’s Leadership Initiative (WLI), a group aimed at aligning women’s leadership and philanthropy around ensuring children’s basic needs. The Women Our Way employee resource group at Hormel Foods encourages and supports women employees to maximize their leadership potential through education, networking and mentoring opportunities. “This event is a great opportunity for everyone to gather in support of the Women’s Leadership Initiative,” said Nicole K. Shute, event organizer, Women Our Way employee resource group, Hormel Foods. The 3.1-mile competitive race will take place at 8:30 a.m. with awards to follow at 9:15 a.m., starting and finishing at the Hormel Foods Corporate Office North. The top three competitors in both male and female divisions will be awarded prizes. A fun run/walk will begin at 9:30 a.m. on the same 3.1-mile course, which can include children, strollers and wheelchairs. All children that participate in the fun run/walk will receive a gift bag. “Women Our Way is excited to provide a fun-filled morning of healthy activity,” said Lori J. Kelly, event organizer, Women Our Way employee resource group, Hormel Foods. The cost of registration is $20 for adults, $10 for children under 12 years old, or $50 maximum per family. Participants are welcome to join in both the competitive race and fun run/walk for just one entry fee. Personal care item donations will also be accepted at the event for the WLI. For more information, visit the 5K Our Way Facebook page at https://www.facebook.com/5kourway or email WomenOurWay@hormel.com. More information about the WLI can be found at http://uwmower.org/wli/.